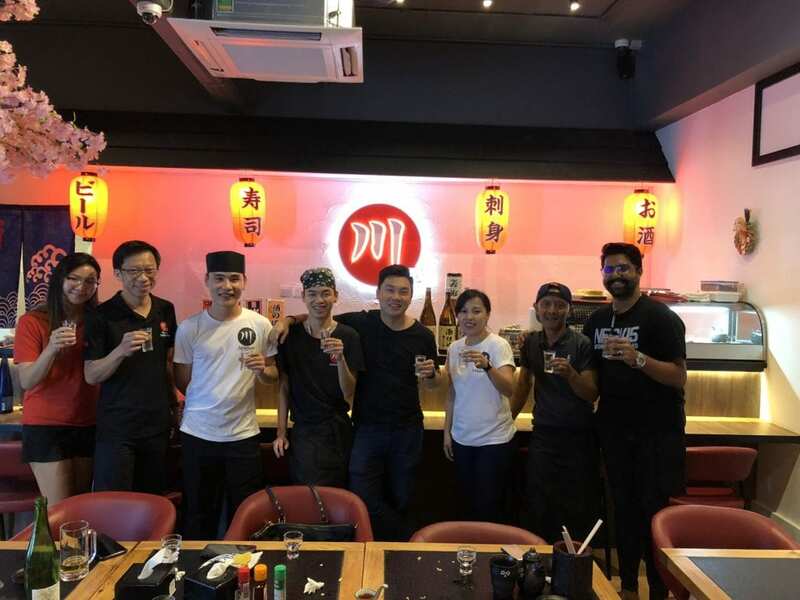 Welcome to Mikawa Yakitori Bar @ Bukit Timah, Singapore! We pride ourselves on upholding the Japanese concept of ikigai – serving you to the pinnacle of our craft. 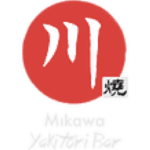 This means providing you delicious tasty Japanese cuisine.